Raise your hand if you have a busy few weeks left until the end of the school year! You can’t see me, but my hand is definitely up. I can hardly believe how full our calendar is until the end of May. From homework time to after school activities, I’m going to be spending a lot of time in the car. We commute to many activities, and I always have to be prepared with snacks and activities for on-the-go. 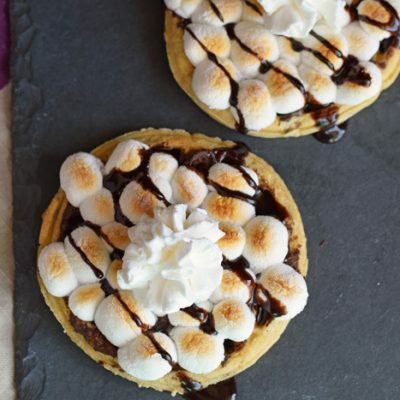 With four kids, it seems like someone is always asking for an after school snack or needing a fun way to pass the time. 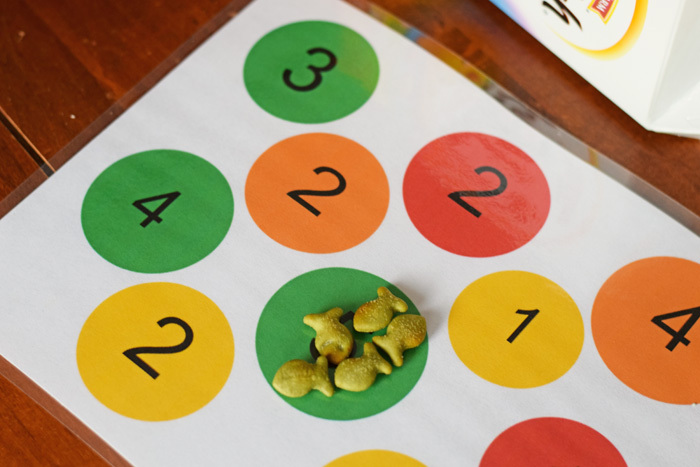 Goldfish crackers and printable games make great options for these busy times, and I have a printable Color and Number Matching Game for you today that combines these two! 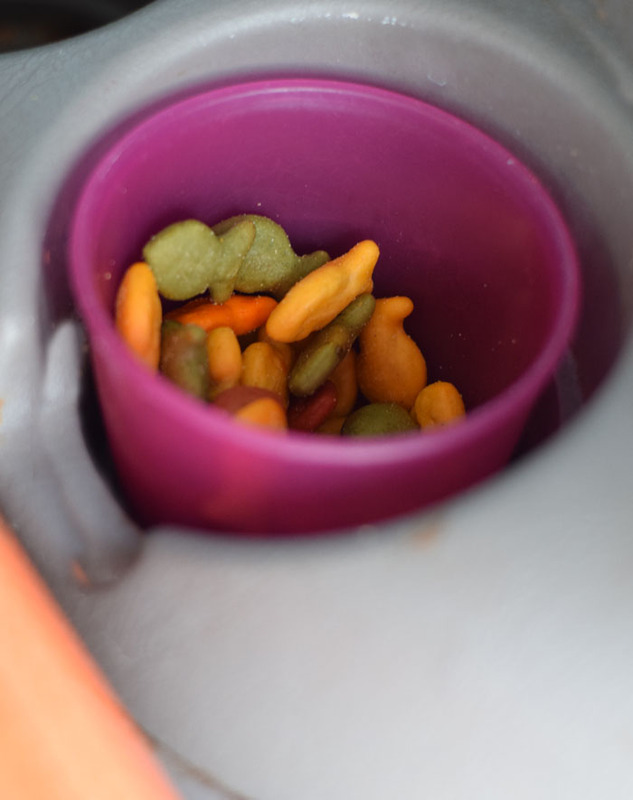 Goldfish crackers are a go-to snack for us when we are heading to after school activities or on the road. My kids like all the Goldfish cracker varieties, but their favorites are Goldfish Cheddar crackers and Goldfish Color crackers. 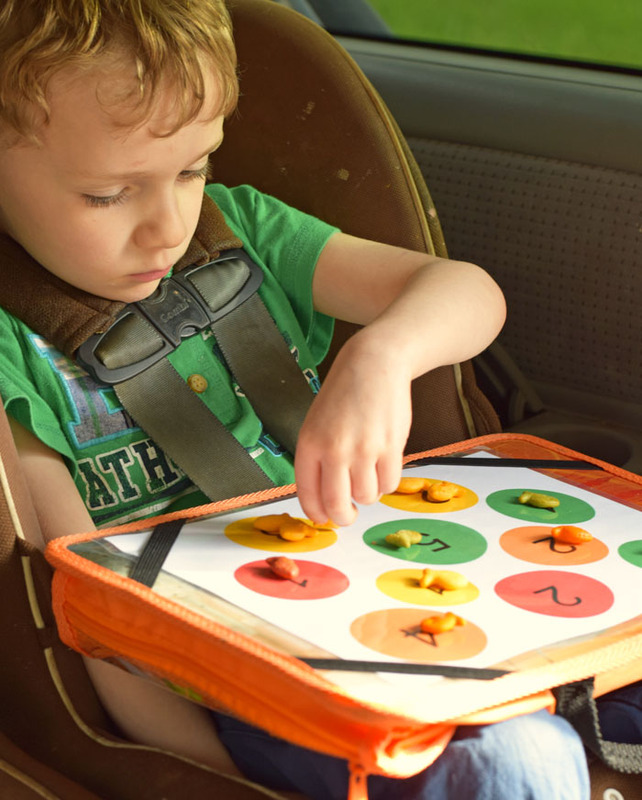 If you create a survival road trip box, snack bag, or special snacking container for excursions, Goldfish crackers are perfect for any of these ways to snack on-the-go. For traveling, I’ve learned that simplest is the best. I give the kids cups that fit right into the cup holder. I fill the cups with the kids favorite Goldfish cracker variety, and they can use them for snacking and their printable game. 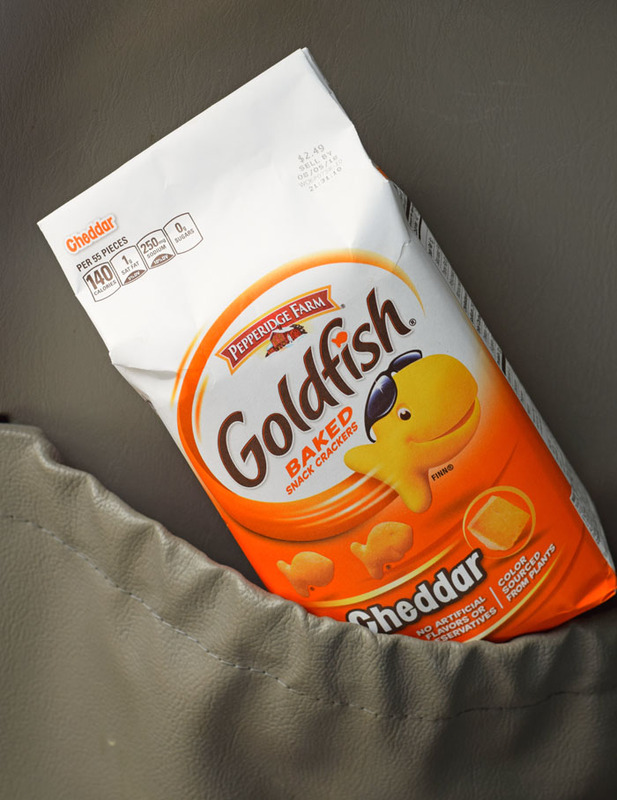 The smaller Goldfish cracker bags fit right into the pouch behind the seat, too. 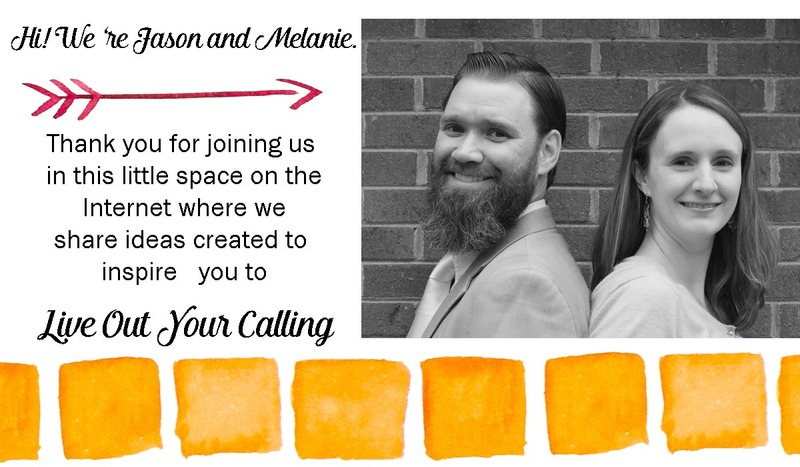 I personally designed this free printable with a two-fold goal. First, the boys have to match the colored Goldfish crackers (the ones with colors sourced from plants) with the color on the sheet. 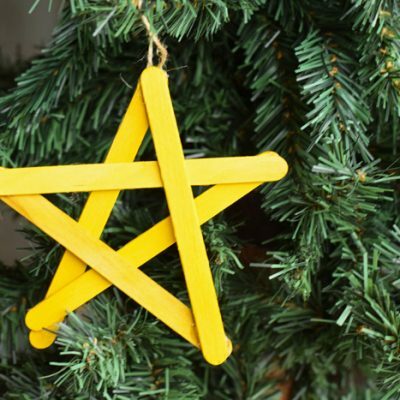 Secondly, they have to place the correct number of those Goldfish cracker into the circle. 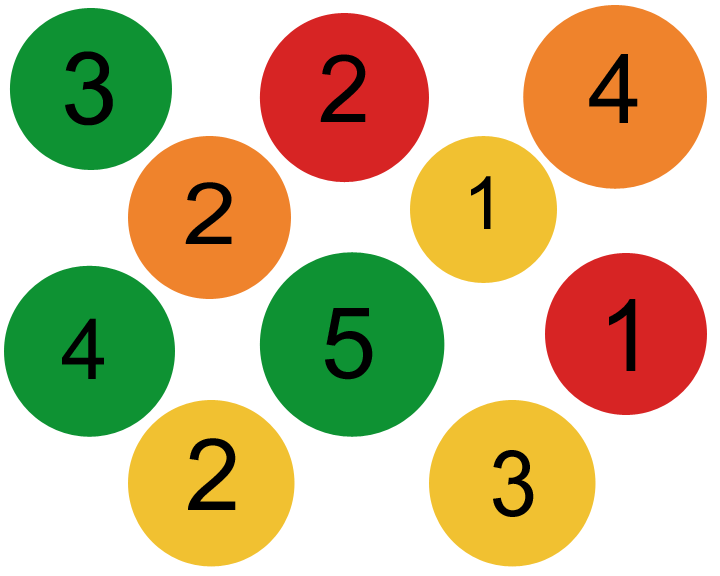 It helps to reinforce their matching skills, counting skills, and number recognition. Plus, it passes time when on long road trips! It also doesn’t have to just be confined to the car. 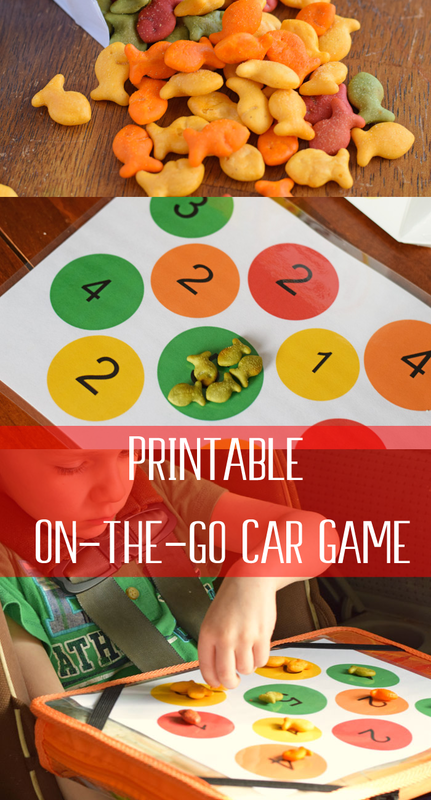 Take it for kids to play while waiting on siblings to finish at ball practice or other after school activities. 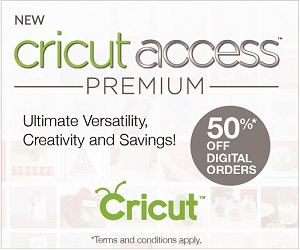 To download the free printable, right click the image below to save it to your computer. 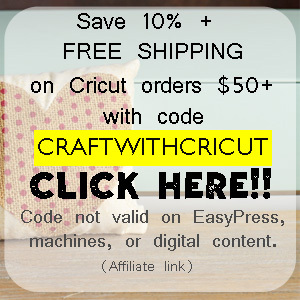 Use your computer software and home printer to print the sheet. 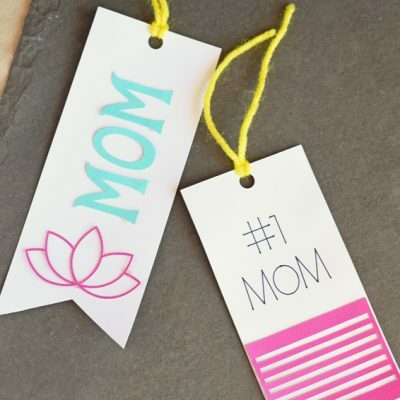 Optionally, to make the printable last longer, laminate the sheet so that you can wipe it clean. Goldfish crackers are baked with real cheese and have no artificial flavors or preservatives, making them a snack that I can feel good about giving my kids when on-the-go. 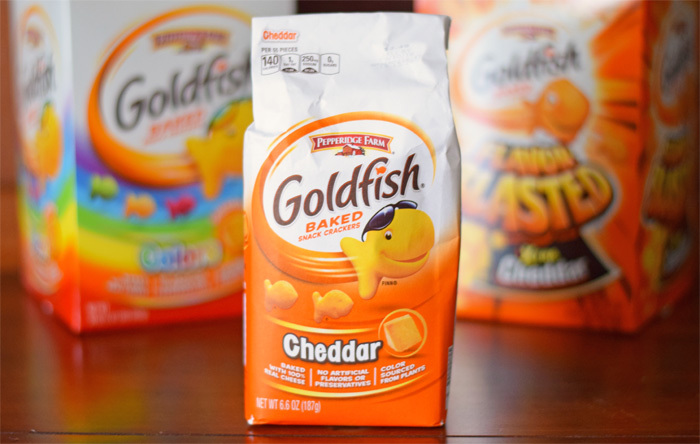 Be inspired with more Goldfish cracker on-the-go moments over on their Pinterest page, and learn more about Goldfish crackers sourced from plants here.